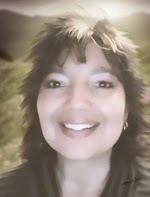 Nicola Martinez is the publisher and editor-in-chief of Pelican Book Group where she is blessed to work with a group of talented authors and staff. I’m so pleased she agreed to an interview. This month, I’ve talked to publishers who have started their own companies. How many of you have thought of doing the same thing? An intriguing idea, but a lot of work is involved. Work, prayer, and a learning process, every step of the way. I hope you enjoy reading Nicola’s answers to my questions. Feel free to ask questions in the comment section. And check out the websites given on each of these interviews. Some of them contain guidelines for you to submit your query letters or manuscripts. 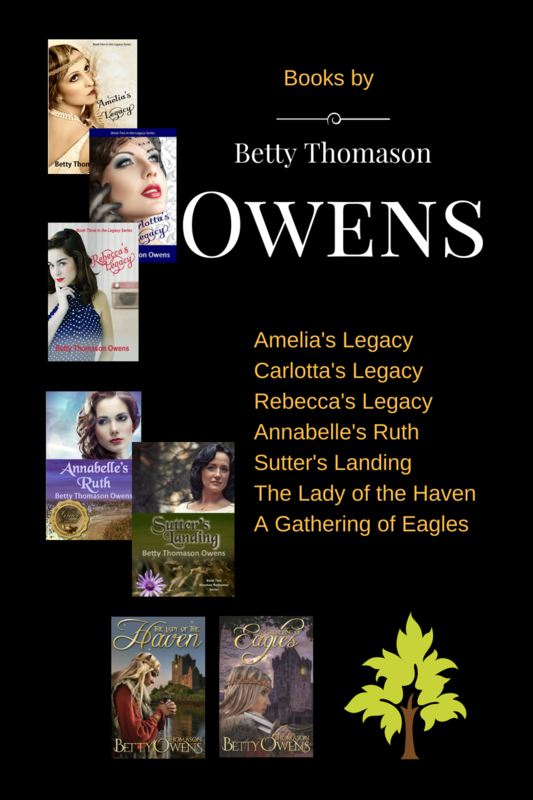 Betty: Why did you decide to start your own publishing company? Nicola: Starting a publishing company was a desire I had many years before Pelican Book Group came to fruition, but ultimately, I see Pelican as a ministry–a way to bring the Gospel to people in an entertaining and approachable manner. Betty: What are some of the obstacles you have encountered? Betty: How do you stand out from other small publishers? Nicola: I’m not sure how to answer that question accurately. I don’t try to stand out–just to stand firm. Perhaps other Christian publishers try to do the same, and if so, Pelican isn’t really standing out from those others. In standing firm, though, I do my best to uphold the Gospel in my life, business, and in the books we publish (I believe there’s a trickle-down to living for Christ: Our books can’t witness to the Truth, if I, as an individual, am not doing so in my own life); so I try to keep my focus on what He wants, not what I want. I believe the rest — the standing out from others, garnering readers, etc. — follows all that and will happen naturally as God wills it. Betty: Everyone always likes to share their horror stories, so let’s go another way. What has been your greatest blessing since you started your publishing company? Nicola: There are so many blessings, I’m not sure I can pin-point a “greatest.” Working with talented authors and staff is a huge blessing. If I didn’t have excellent, moral people to work with, I’d probably go insane. Then there’s the awesome blessing of hearing from readers who feel blessed themselves by our books, and of authors who are realizing a dream by being published. And, of course, there are untold and countless blessings that come from the peace of knowing we’re doing something for Him and because of Him. Straight to the Books – see what they have available! Thanks for the great interview, Betty! Nicola, I wouldn't want your job, but I'm so glad to be a part of what you're doing. Thanks, so much, for everything. As one of Nicola's authors, can I add she's a joy to work for. She gave me a chance as a total unknown and I've seen my writing go from strength to strength under her guidance and that of the other editors. I don't think she realises how much of a blessing to all of us she is. I am in awe of all you do, Nicola! Keep up the great job! I'd like to ditto what Clare and Sharon said. Nicola's efforts and her dedication to the truth of God's word truly nurture all the authors… and thus, in turn, the readers. “I don't try to stand out–just to stand firm.” ~ That's Nicola, in one perfect sentence. I've had the incredible blessing of working with her ever since my first day at Pelican Book Group, and I can't begin to express in full the ways she supports, uplifts, prays, laughs, probably groans with patient tolerance over each and every one of her authors. Great post, Betty, and to my mind, this interview shows why this gifted lady is a nominee for Editor of the Year by ACFW, the American Christian Fiction Writers. Nicola, I've said it to you before, but I say once again: Keep fighting the good fight. You're a blessing! I can honestly say that working with Nicola as well as the editors and fellow authors who make up the Pelican Book Group family has been, hands-down, one of the very greatest blessings of my life. Godspeed and may God continue to bless your daily walk, Nicola! Great interview, Nicola. I've enjoyed being part of the Pelican author's group and appreciate your talent and hard work. Wow! I am so humbled by and grateful for your comments. Each of you is a blessing to me in so many ways. Thank you! I am in awe. Beautiful comments. Great interview! It is truly a blessing to be a Pelican author and Nicole's dedication to God and her business ethic is the reason! What a great interview. Nicola, it's such a joy to read and learn more about you! Nicola, you are truly a blessing in so many ways, it's great to get to know you better, and to see how God prepared you for Pelican Book Group. As one of your authors, I appreciate your hard work and the “heart” you put into everything you do. As a Christian, I appreciate your solid faith and integrity. Thank you so much for your kind words. I am blessed to know you all! I agree wholeheartedly with the rest of the comments. Wonderful interview! Nicola, and Pelican Books, is a blessing we are all thankful for! I'm late to the party because I stayed away from technology while on vacation. I will only say a resounding AMEN to every comment made by other Pelican authors. Nicola and the other editors as well as the whole Pelican family has made this chapter of my life a God-focused journey that I will cherish until the end of my life. Nicola, you deserve and are, editor of the year in my humble ipinion.